On September 14, 2011, the Battlement Mesa Metropolitan District (BMMD) and the Battlement Mesa Service Association (BMSA) management office moved from Saddleback Center to their new office at 401 Arroyo Drive. Although their physical address has changed, the telephone, fax, and mailing address will remain the same. 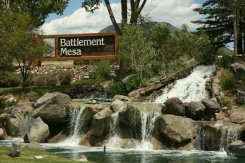 The BMMD is the water and sewer provider for Battlement Mesa. The BMSA is the homeowners association and our communities primary governing body. 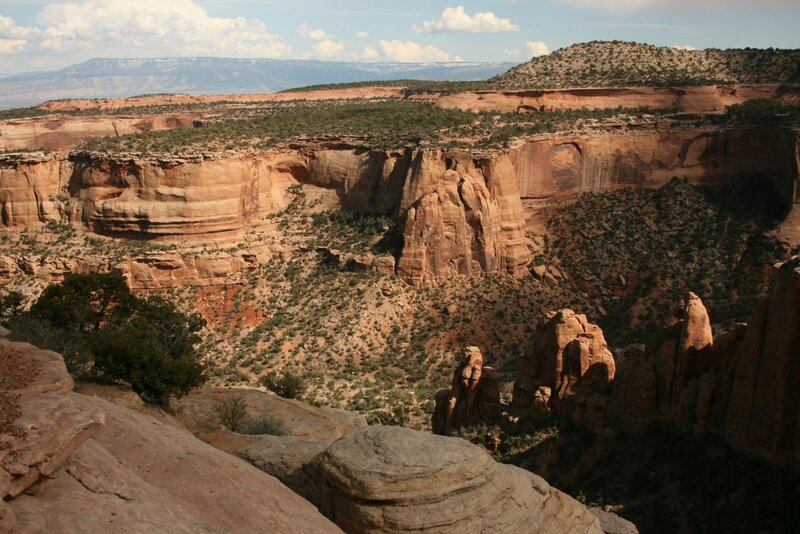 Welcome to the all new Battlement Mesa, Colorado website! Please explore the new website and let us know what you think. You will find a lot of new content about our community organized in an intuitive, easy to find format plus many new features that, we believe, will enable you to easily obtain the information that you need, stay abreast of community news and events and, even to receive alerts advising you of website updates that are of particular interest to you. In case you haven't noticed, the drilling rig that has been drilling near the Colorado River at the East edge of Parachute has been moved. Reclamation of the well pad site will begin within a few weeks and should be completed before the end of this year. 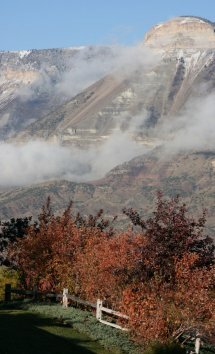 Weekly Transportation on Thursdays from Parachute to Glenwood Springs and the towns in between is available to seniors and disabled people via The Traveler mini-bus. Service is door-to-door pickup and return for an $8 round trip fee. Trips can be for doctor appointments, shopping, visiting, or personal needs. Please schedule doctor appointments between 10 AM and 2 PM. Please call 970.625.1366, 48 hours in advance for reservations.